This is such an exciting season of life for you and I'm so excited that you are here! 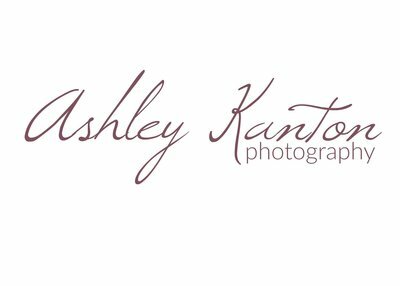 I'm Ashley, a wedding photographer serving DC, Northern Virginia and beyond. Things you should know about me before you go any further: I use way too many exclamation points in my emails, have a terrible sense of humor, and am a total homebody... but, I LOVE authentically storytelling through my lens and nothing makes me happier than seeing two joyous people on the happiest day of their lives. 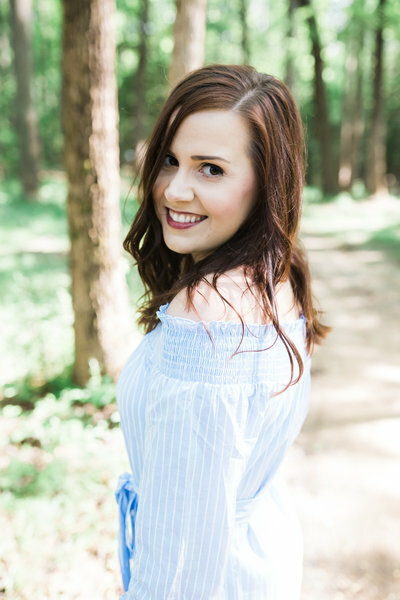 Think of me as the bridesmaid with a camera, because that's basically my part on the wedding day and leading up to it! But, I prefer to be referred to as a bridesmaid with a camera! 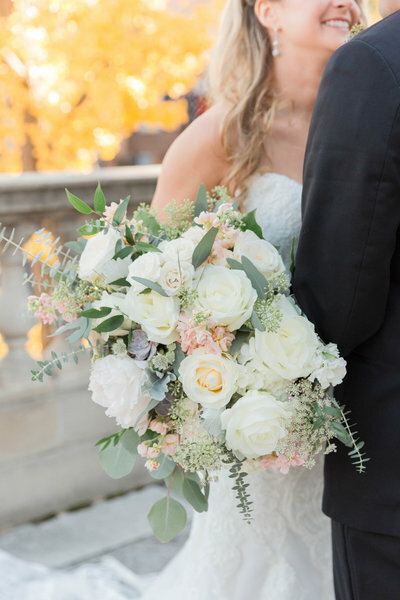 The Ashley Kanton wedding experience includes all that you could possibly need to authentically document your wedding day. 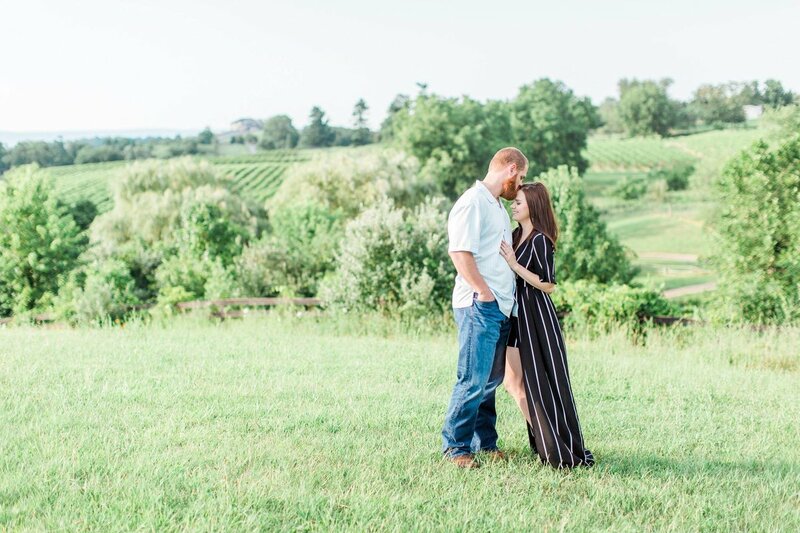 To learn about my philosophy, process and what it really means to be an #AKPBride... you're in the right place!